The ebb and flow of the game comes through masterfully whether in exhibition or in a deep playoff run. The ancillary parts of the game have their moments of greatness too, but those can be overshadowed by the constant shaking of the virtual tip jar. 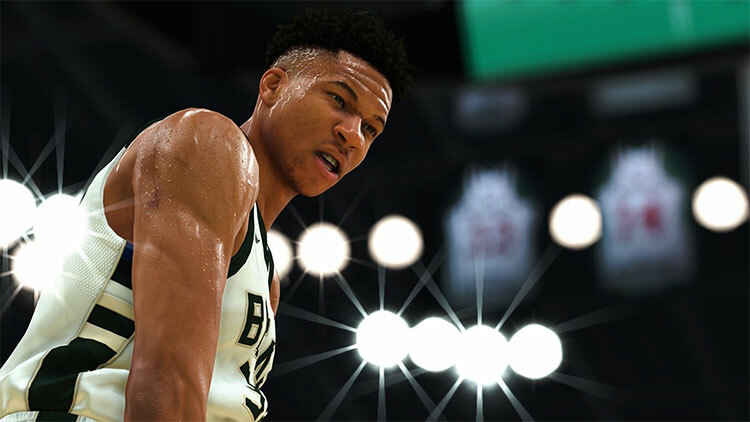 I enjoyed the heck out of NBA 2K19, don’t get me wrong, but man do I wish the letters “VC” weren’t as heavily involved. 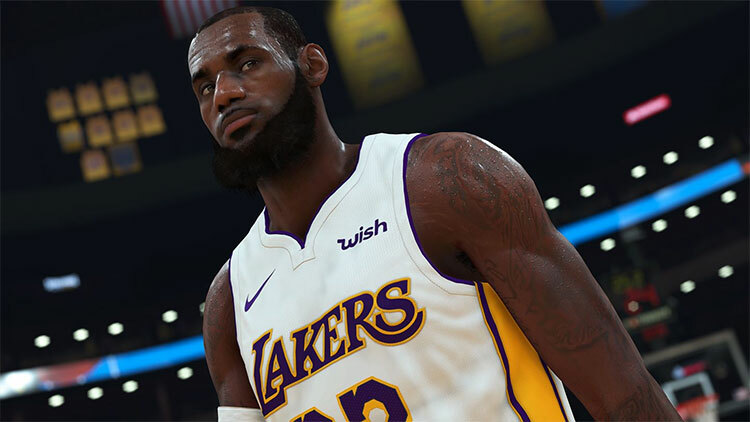 NBA 2K19 had a real opportunity to learn from last year’s mistakes, and in some ways it did. The Neighborhood is more convenient, the Prelude is way more interesting, and the gameplay has seen some subtle but important improvements. Unfortunately, all this is marred yet again by the game’s predatory microtransaction system, which turns the MyCareer stuff into a grind-heavy, pay-to-skip farce. 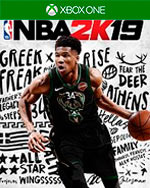 NBA 2K19 isn’t the most exciting release the series has had. There really isn’t anything that makes it stand out significantly, other than the overall level quality that we’ve come to expect from the series. Another year, another outstanding release for the series. There still isn’t a better alternative when it comes to video game basketball. 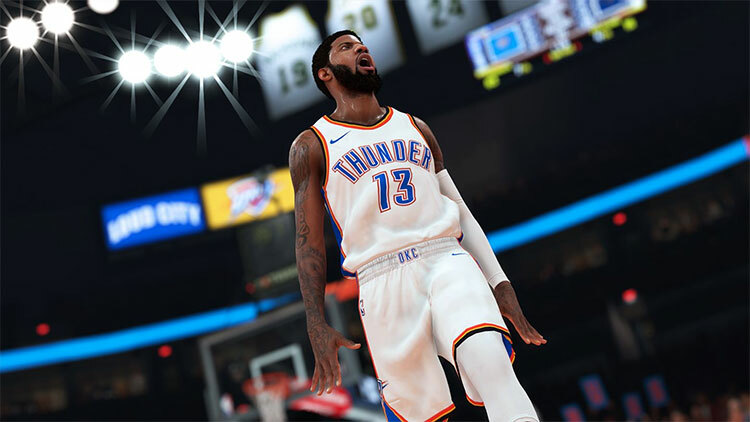 With every yearly release, the NBA 2K series has added substantial improvements that further break the barrier between video game and reality and NBA 2K19 is no different. 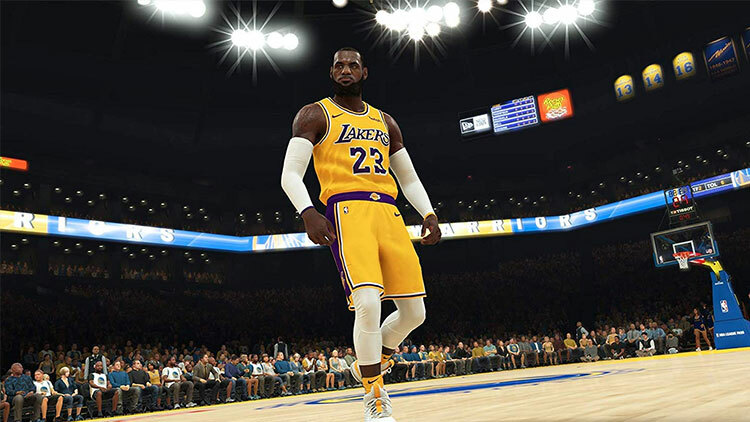 With an updated roster, a continuation of the career mode, and overhauled gameplay physics, NBA2K19 is a solid sports entry… whether or not that is worth full price will depend on one’s love for basketball. Los micropagos vuelven a ser un elemento problemático, ya que no solo afectan a nivel estético sino de rendimiento. En este sentido, se ha equilibrado parcialmente la economía, aunque sigue presentando desajustes importantes. 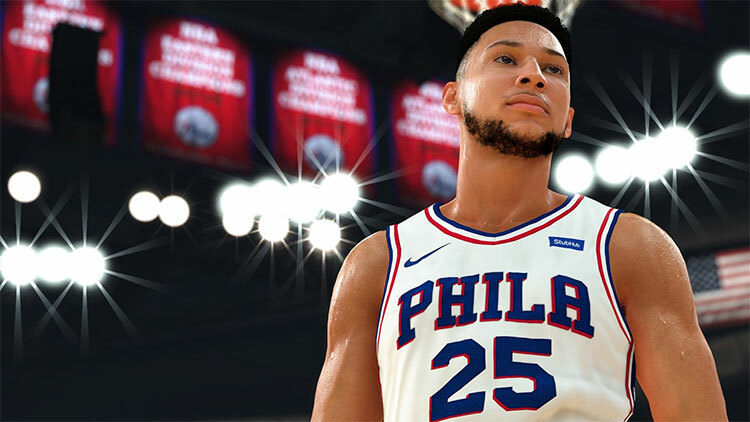 Sin duda, NBA 2K19 es el mejor simulador baloncestístico y claro candidato a mejor videojuego deportivo del año. 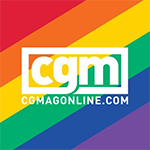 Cómo ha pasado de desarrollar a un jugador mediante mini-juegos y entrenamientos a configurar alrededor de él todo un barrio con gimnasios y pistas donde entrenar. Un año más, el balón naranja es de 2K y aunque sabemos de buena tinta que ya están trabajando en la edición del año que viene, lo que toca ahora es disfrutar, un año más, de un juego que roza la perfección.